Korean startup Moglue, a platform for writers to build interactive ebooks, was inspired by the pop-up books that cofounder TaeWoo Kim remembers reading as a child. And that wasn’t so long ago: he is 22. Writers can use Moglue’s drag-and-drop platform to add images to their story, then customize effects and animation – from dancing pigs to movable trees to maps that zoom in and out. Children’s stories and education are popular genres, but animation may also spice up cooking and travel books. These books are free to build and, during the startup’s open beta, free to publish to the Moglue digital bookstore. Later, writers will pay to sell on Moglue Books or the iOS and Android app stores. Moglue will likely offer subscription plans for publishing 5-10 books, which may be overkill for less prolific authors. On the plus side, authors do keep the rights to their works and can publish elsewhere, although Moglue may advertise them in promotional materials. 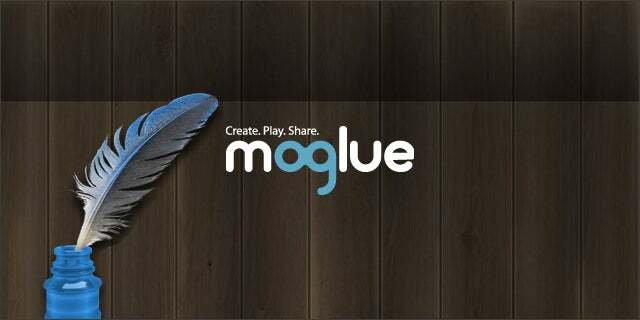 Founded in 2010, Moglue has since raised over US$500,000 in angel funding. They are using that to target the United States first and then go after an international market. And Moglue’s 15-person team is international itself, with employees in New York and France as well as Korea. As a CEO at 22, Kim is not your typical Korean. He finally committed himself to the startup life after working for a Korean firm called SK Ventures in Silicon Valley. “In Silicon Valley, there are lots of young entrepreneurs talking about their dream and vision for a company. I realized, ‘What am I doing right now?’ So I decided to start a company,” Kim says, sporting jeans and a stylish white t-shirt. He had no idea, team, or money at the time, but he would later meet his cofounders at Startup Weekend Seoul. While Kim challenges a few stereotypes, Moglue will be expanding to more types of digital content, like ecards and pre-made templates for books. They’ll be competing with a few companies in Korea, as well as Tabletide and Amazon, if the Moglue bookstore gains traction. And Kim will keep helping others create, just as he was empowered to build a startup.